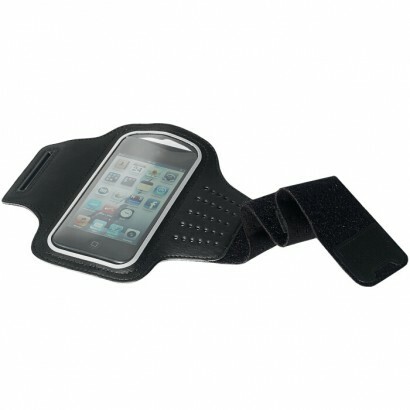 Ultra thin protection for your iPhone with slim rubber edges. 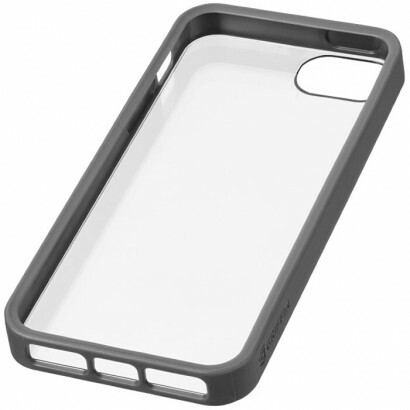 Features: One-piece polycarbonate shell with ultra-thin rubber edging, Super-slim shell adds just 1.6 mm in thickness to your iPhone, Allows access to touchscreen, camera, controls, and ports. Specifically designed for iPhone 5/5S. Incl. white gift box. Exclusive design. Polycarbonate. Ultra thin protection for your Samsung S4. 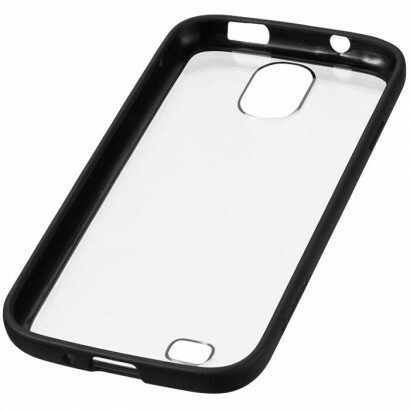 Features: One-piece polycarbonate shell with ultra-thin rubber interior lining and accents, Super-slim shell adds just 1.6 mm in thickness to your Galaxy S4, Allows access to screen, controls, and ports. Specifically designed for Samsung Galaxy S4. Incl. white gift box. Exclusive design. Polycarbonate.